Stream ASTROWORLD from Travis Scott. Travis fans, the wait is finally over. After years of teasing, years of begging, and too many leaks to count, Travis Scott drops off his long awaited third studio album. Following up his 2017 release of Birds In The Trap Sing McNight, La Flame is here for the Summer. 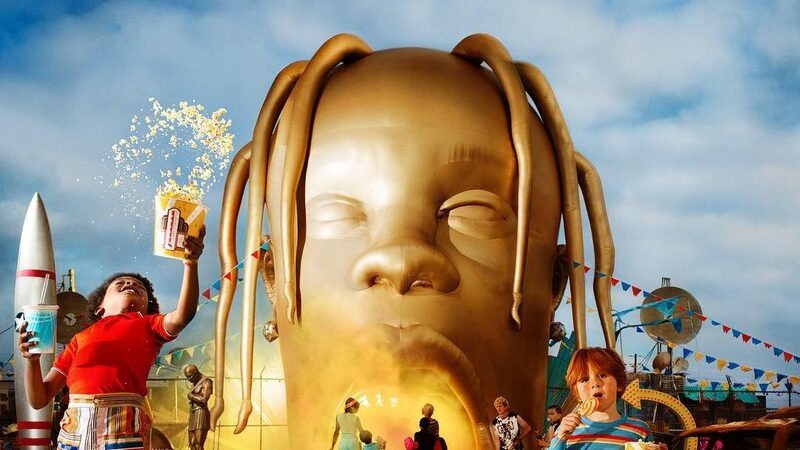 After multiple massive Travis heads starting to pop up around different cities, we now know they serve as the entrance the theoretical theme park. The album art tells the story, and the music isn’t anything to go over your head. 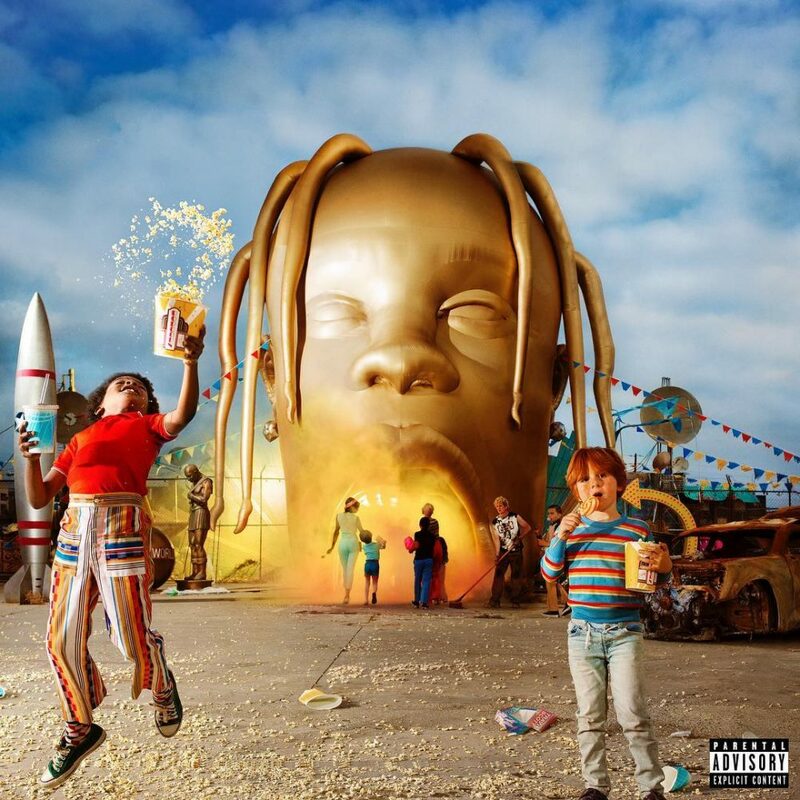 This project serves as the third project in his Rodeo series, which started with his breakout tape Days Before Rodeo and follows up his debut album Rodeo. We can expect an Internet breakout with how crazy his fanbase is, but wait, that already started years ago. Stream his newest album above via Spotify, or peep it on Apple Music below.